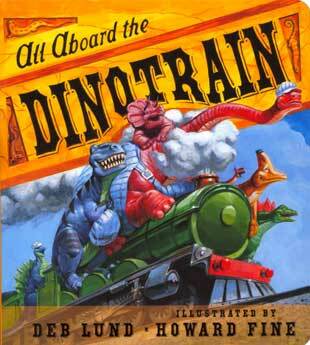 Climb aboard for a hilly-spilly, out-and-out silly roller coaster of a train ride with this colorful board book! 30 pages, 6¾” x 7½”. Ages 4 and up.